CNP Land & Property Services are residential and commercial Landlords that have been established on the Wirral for over 30 years. 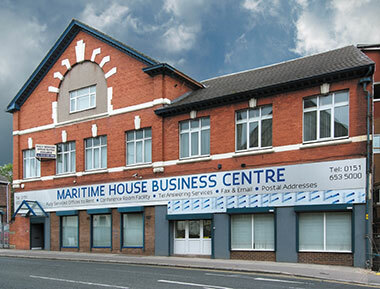 Based in Maritime House Business Centre in Oxton, Wirral we have a large portfolio of residential and commercial property available. As a well established Company we have all the necessary experience to provide a good quality service to all our tenants, residential and commercial. Our friendly staff offer a professional, caring and efficient service to all customers and will endeavour to assist in all matters where possible. As an accredited Landlord we are able to assure residential clients that all our properties are maintained to a high standard and any problems are dealt with on a professional basis. All gas heating boilers are covered by a maintenance contract or a manufacturers warranty.